Photography is an expensive hobby, without a doubt. Some lenses or speedlights may costs even more than a camera body itself. 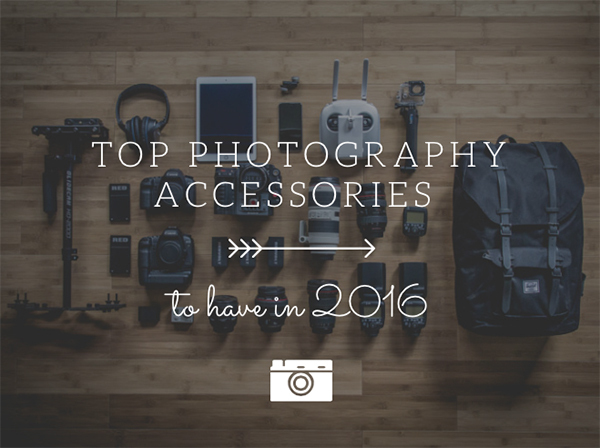 After buying a DSLR camera you may need a few accessories to improve your workflow, keep your gear safe and secure. Thus, we decided to put together 30 extremely valuable photography accessories you may need while shooting. 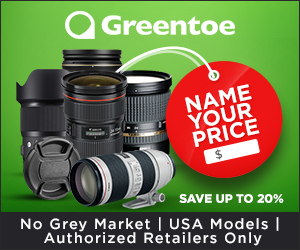 This collection includes backpacks, speedlights, tripods, heads, mounts, charges, sleeves and more. 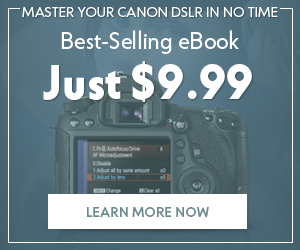 It could also work as a great gift guide for photographers in your life or a wish list for you. This tabletop dolly is made to help you create dynamic still shots or videos. Arm-helmet extension allows you to attach one or even two cameras. It may glide straight or in circles. This front mount can be attached to your helmet like a headlamp to create awesome action videos with GoPro. 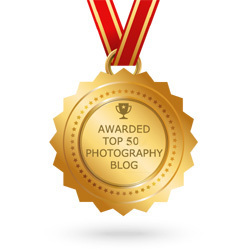 Images are photographers’ most important asset so keeping them safe and organized is the no. 1 priority for the professionals. A lot of positive reviews and additional features make this 1TB hard disk worth your consideration. This brand new flash with high-speed continuous shooting function will help you shoot in dark conditions. The lead flashing distances up to 100 meters above. 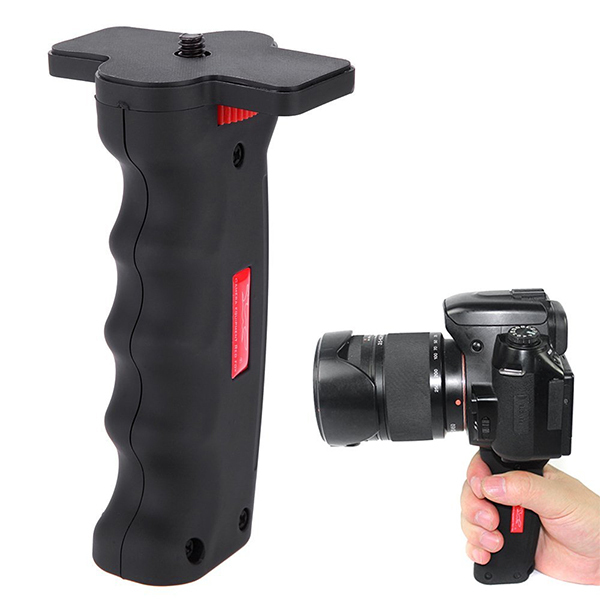 This super handy gadget allows you to slide camera while shooting a video. The ruler measurements helps you ensure that you get back to the previous position. This mount captures point-of-view perspective from a bike. You can attach it securely to a handlebar, fork, seat post and other parts of a vehicle. Just put your GoPro on the top of this wireless charger to keep it powered. You can charge your GoPro whenever and wherever you need. It’s a must-have gadget for travelers. 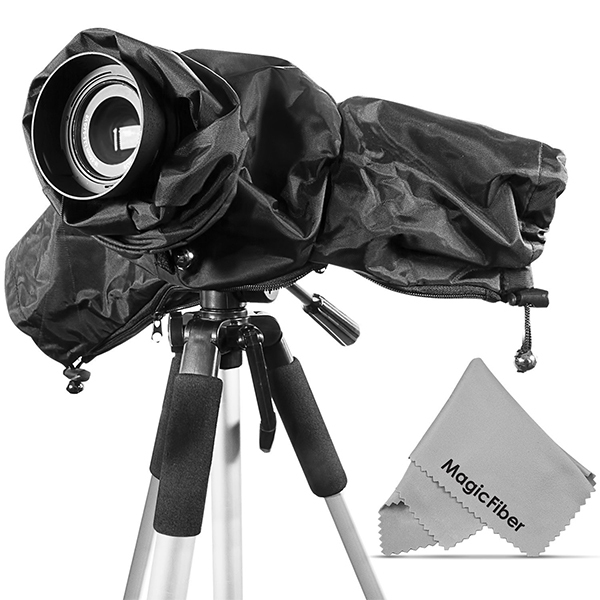 Whether it’s raining or snowing outside, this cover will help you keep your camera safe and dry. This pistol tripod with trigger helps you shoot high-quality stable pictures. It can hold both large DSLRs and small point-and-shoot cameras. This belt will be comfortable for right and left shoulders. It has a small pocket to keep batteries, memory cards or other necessary staff. 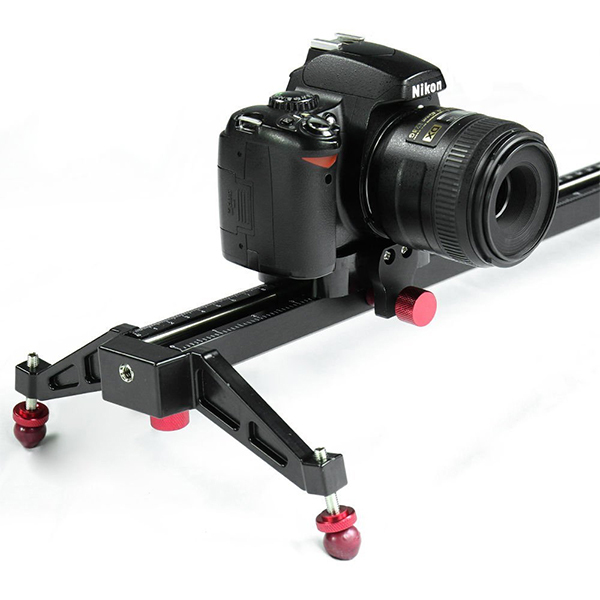 This portable dolly was designed for smooth filming or image taking. 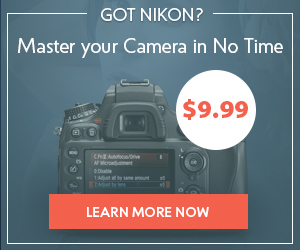 It stabilizes your camera. Wheels are quiet. 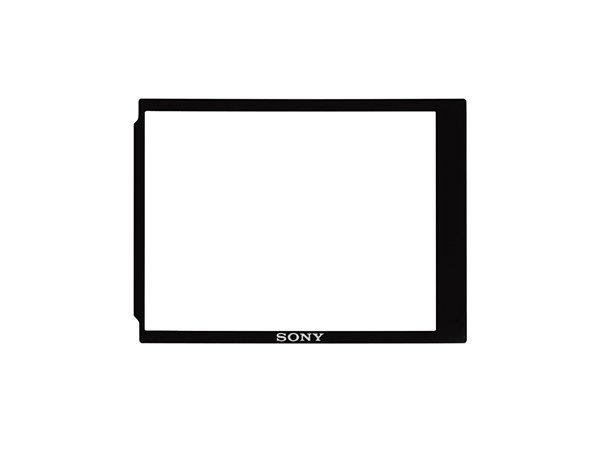 This protector for LCD screen of your camera helps to protect it from scratches and dust. This flexible sleeve will protect your camera from dust and scratches. It has a room for batteries and memory cards. This durable camera clip can hold large and heavy DSLR cameras. You can attach it to your backpack or belt. It stays secure and stable while any activity allowing you to take pictures anytime. 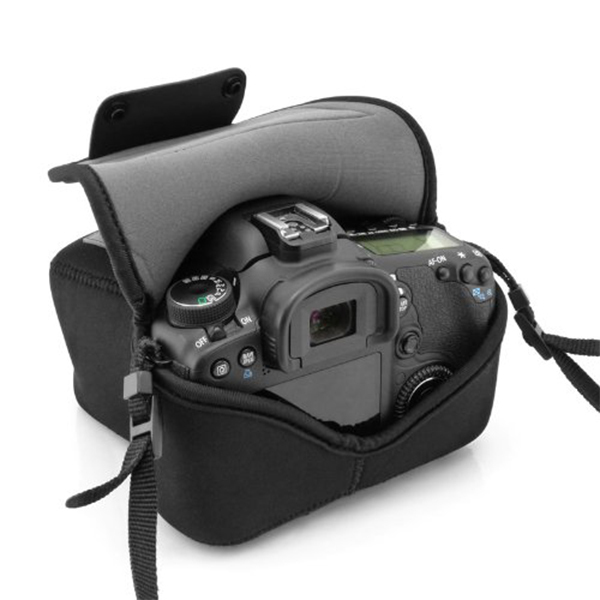 The camera bag with single pocket design keeps camera and other components inside secure. 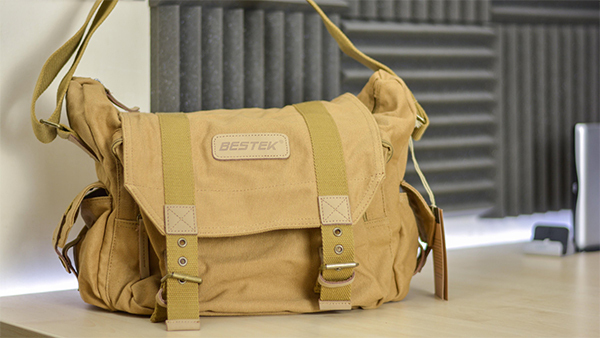 This retro looking camera bag is waterproof to keep your things dry. It’s easy on the budget and can hold a good amount of gear. This Pelican case is waterproof, crushproof and dust-proof. It is small and stylish, but it can keep a lot of stuff inside. It’s perfect for travelers. This lightweight tripod with adjustable legs and rubber feet will help you take clearer pictures. It’s compatible with most cameras. 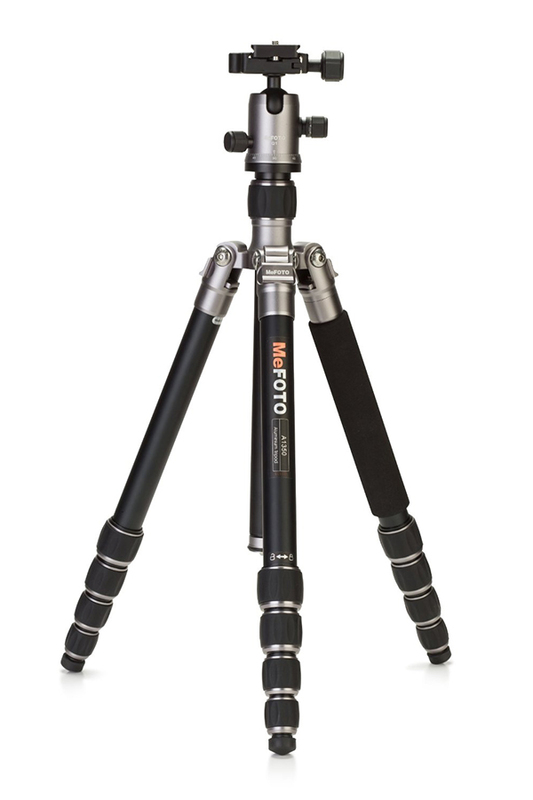 This awesome tripod can be turned into a monopod in a second. 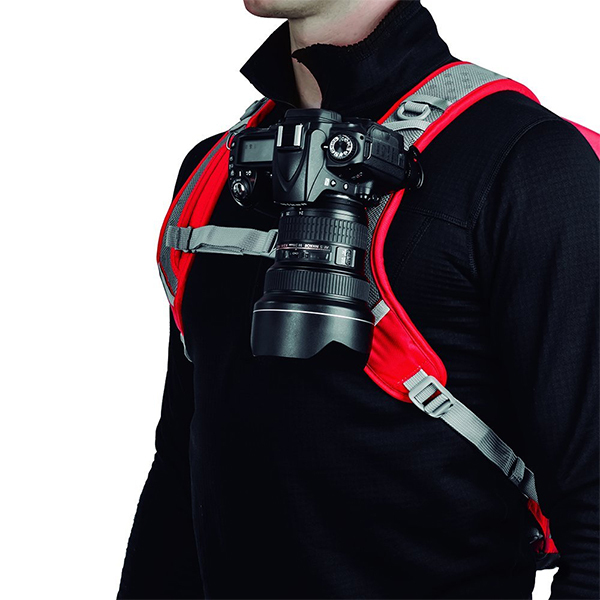 It has a clip to keep your camera secure and a pocket to carry it around with you. This tripod combines high-quality materials and stylish design with a splash of color. The kit contains everything you need to clean your expensive gear. The LED light has an easy rotate switch to adjust brightness. The remote switch has all shutter release button functions. Just plug it in your camera. 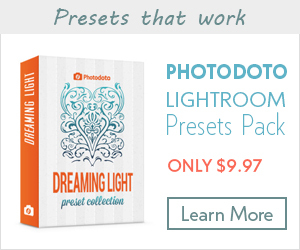 It enables you to easily and quickly set proper white balance. 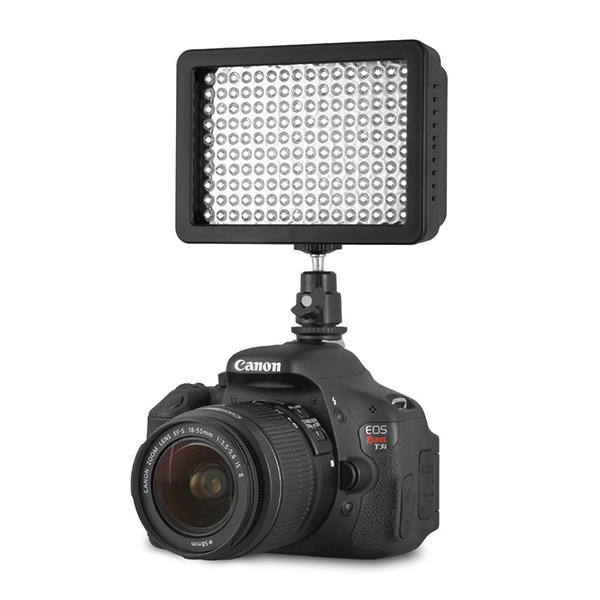 The flash diffuser guarantees a larger light source before diffusion. The gadget is designed to charge a speedlight. The i1Publish Pro 2 Color Profiling Software Bundle is a great solution for organizing and managing complete RGB, CMYK and CMYK+ (CMYK plus any 4) color workflows. It’s supplemented with quality assurance, control validation and verification functions. Designed for travelers and adventurers alike, this backpack is a must-have. It’s made of waterproof canvas. There are a few colors to choose from. This power bank is made to charge your GoPro anytime and anywhere. I hope this list come in handy for you. Don’t be shy to use comment field below to share your feedback on any product from this collection. Please, stay tuned! More useful articles are on the way!